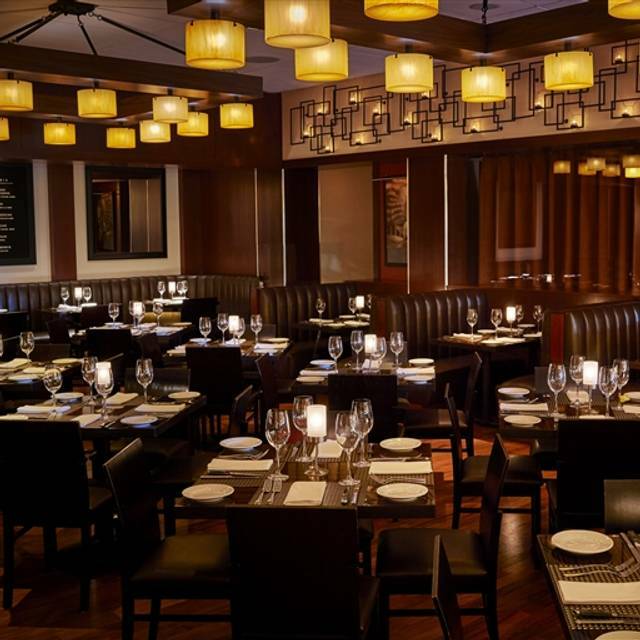 Mitchell's Steakhouse at Polaris is open daily for dinner service. Dinner is served Monday through Saturday from 5:00 p.m. to 10:00 p.m., and on Sunday from 5:00 p.m. to 9:00 p.m. Our lounge is open daily for service at 4:30 p.m.
Complimentary valet parking is available while dining at Mitchell's Steakhouse-Polaris. Come join us for VIP Hour at Mitchell's Steakhouse Polaris, daily from 4:30 p.m. - 7:00 p.m., where you can enjoy one of our many hand crafted cocktails (made with freshly squeezed juices at a Happy Hour price) in our lounge or on our patio and compliment with our award winning Happy Hour Food Menu! Allow us to bring our specialty to you! It would be our pleasure to work with you to design the perfect experience that we are known for at your choice of venue. Please call the restaurant for further details. 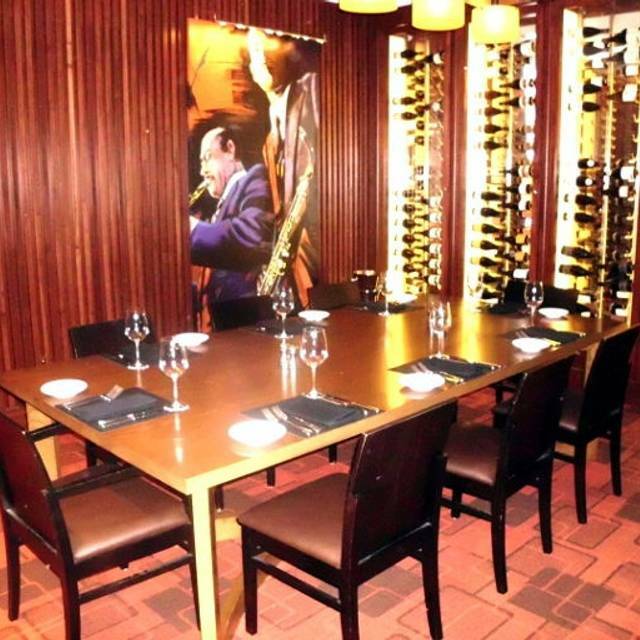 Voted "Best Steakhouse" in the city, Mitchell's Steakhouse raises the bar again, offering the best steak, seafood and wine in Columbus, Ohio. Our house made side dishes don’t just complement, they wow. Our wine list, featuring 200 of the world’s finest labels, earned the 2014 Wine Spectator award of excellence. This is not your father’s steakhouse. It’s Mitchell’s, The Modern American Steakhouse. Join Us for Mother's Day! We open at 12:00pm and will be serving dinner all day. The reason for the poor overall review is that they would not provide carbohydrate counts. My 14 year old daughter is a newly diagnosed type 1 diabetic. We asked for the carbohydrate counts of two items and the chef refused to provide the information. This greatly upset my daughter. We took our family of 5 plus 2 guests to Mitchell’s and had a fantastic time! 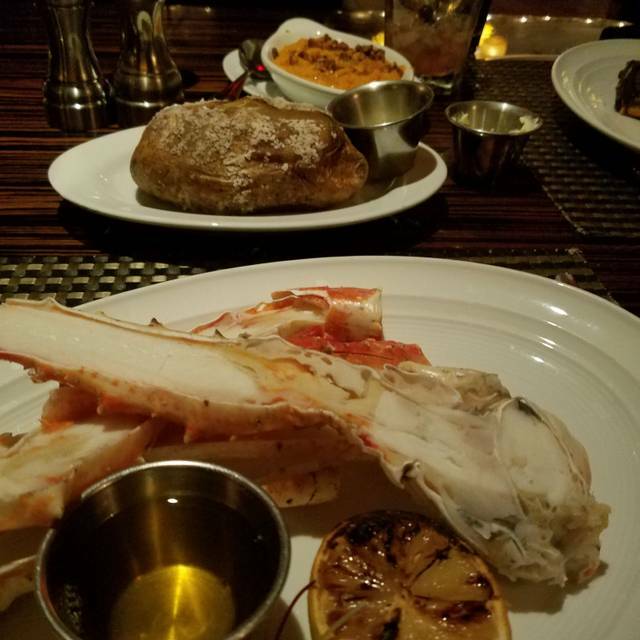 We highly recommend the seafood tower and the tomahawk steak. 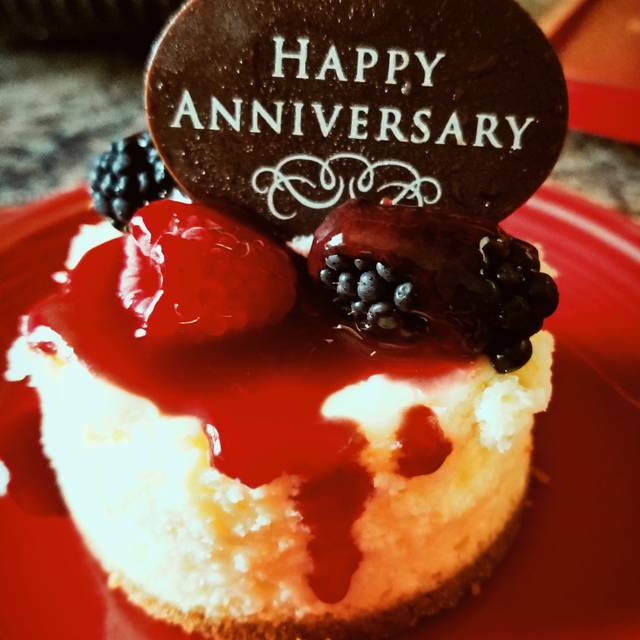 Delicious cheesecake too! It was a special night. Our waiter was very helpful with the menu and drinks. He explained things well, was very well spoken, and friendly. This was our first time dining at Mitchells and the environment was comfortable and elegant. We loved it, thank you for the amazing experience !! Service was decent, but not up to what you would expect from dining at a steakhouse. I had to ask for beverage refills 3 times though out the course of our meal, and each time it took 5-10 minutes before our server came back with drinks. We were one of maybe 3 tables in the restaurant that night, and it just seemed like there wasn’t any sense or urgency when we asked for something from our server. There were also no table touches from management. Every previous experience at Mitchell’s, one of the managers came out to ask how everything was. Especially when we sent our potatoes au gratin back, there was no apology from management for serving something that was not up to their standards. Steaks were outstanding, but our appetizers and side dishes were sub-par. Our potatoes au gratin came out in chunks, instead of the thinly sliced potatoes. They were topped with some sort of Mac n cheese type cheese sauce. Would not recommend. This is the first time we have been to Mitchell’s in a few years, and the service and food quality has dramatically declined. Would recommend Hyde Park or Jeff Ruby’s over Mitchell’s. Will not be coming back. 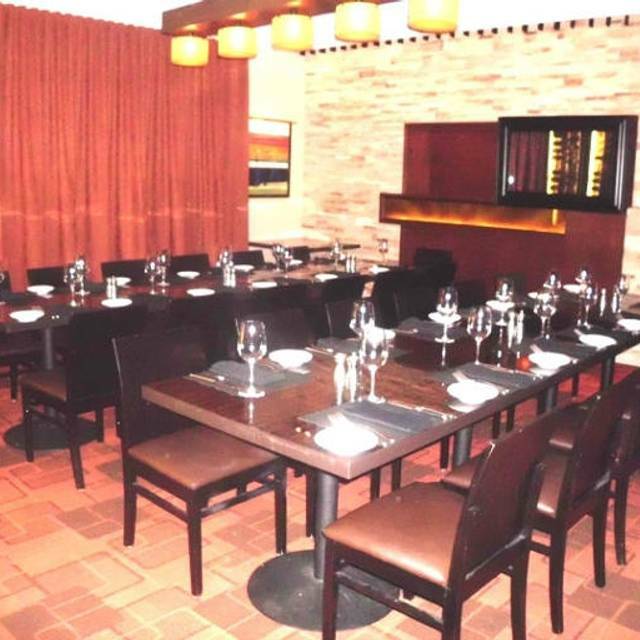 Our first time at this location and we were very pleased, the food and service were excellent. Our waiter was really great! Very good! Absolutely no complaints. Our waitress was perfect. This was our first visit to Mitchell’s Steakhouse and it was a very enjoyable evening. The service was great and the food was excellent. It wasn’t so dark that you need a flashlight to read your menu and the noise level was low which promoted dinner conversation. Definitely will return. Went for a midweek dinner. Showed up a bit early and they were fine seating early (they did have seats available). Had a great dinner and the service was exceptional. The prices were a bit above expectations. $20 for 4 shrimp in the cocktail seemed a bit excessive, but again we did order it and it came out in a dry ice serving, so it was smoking. All in all great experience. I just thought it took long to get our food when no one was hardly in the restaurant on a Monday night. The waiter was a little slow on seeing us whether we wanted to get more drinks. I had to call on someone else to get our waiter a couple times. The waiter should've been more attentive with us. Great experience. Manager for the evening, Allen, was exceptional with making sure we were comfortable and well taken care of. Wait staff was very attentive and met everyone’s needs. The selections of appetizers and entrees were all great. Everyone left saying we will definitely be back. Excellent as always! 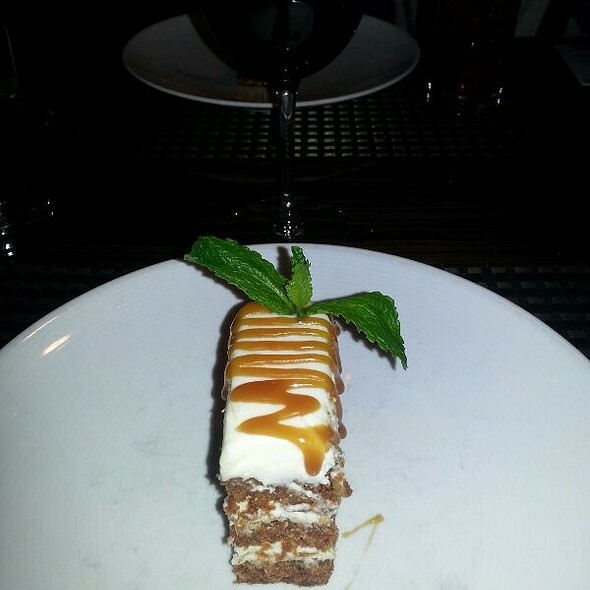 Eating at Mitchells is for special occasions and they never disappoint! The service was excellent as was the food. My filet was prepared perfectly. And I loved the brussel sprouts!! we asked for the fireplace to be turned on and it never was (told him it was a little chilly) the meal was extremely expensive. A high end restaurant requires high end service. What I received here, I'd expect at a restaurant at half the price. Highly disappointed. 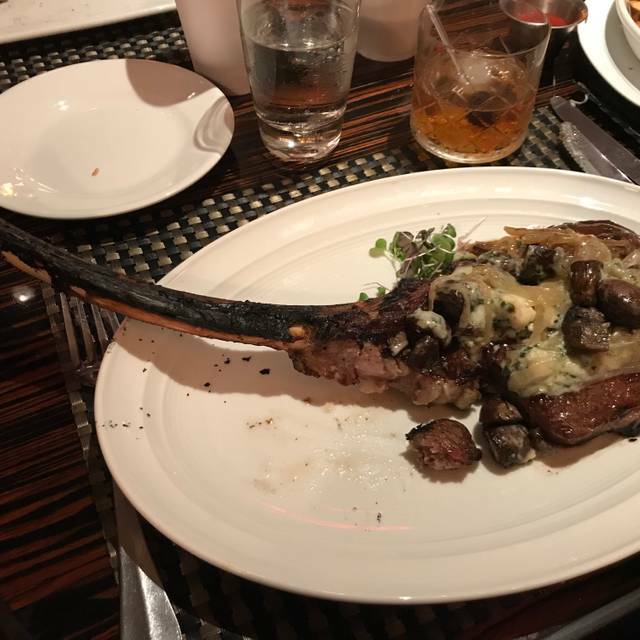 A steak house without cuts bright to the table for presentation is blasfame. The menu options were about as boring as it gets. A few basic veggies and a potato list. Just sad. The desert list was about as boring as it gets. Créme brulee and red velvet cake? Do they not employ a chef? Yawn. Food was ‘ok’, ambiance tired. Staff slow and inauthentic. Our reservation was not in the system for some reason and the manager still sat us immediately. Wonderful food and service! Wonderful!! Dan was our waiter and provided excellent service. The food was amazing. We will definitely be back. Nice evening. Was seated near the servers which was distracting. Expensive on all items. There mist be something you can do to make it more affordable. The steak was a steak. The vegetable was a vegetable. The salad was a salad. The place was great. The service was great. The food and service were impeccable! We had a really nice dinner with my inlaws for Valentine's Day. Our server was wonderful. It was busy due to Valentine’s Day. Food was excellent! The service could have been better. Waitress seemed like she was too busy and the service was a bit disjointed. Noise level was higher then I’d like for a the price. I really enjoyed the food the au gratin potatoes were unbelievably good. It was our first time there and the menu is a little difficult to understand. So we asked the waiter and it was a little awkward. The waiter also spilled water all over me, and instead of sorry I heard it’s only water. I would go back for the food, but the experience was lacking! Very nice atmosphere. Food is very well prepared. We had a nice experience overall. Outstanding food! Outstanding service! Will definitely be back! We were disappointed in the hostess. She was very disrespectful and seemed annoyed that we were in to dine. The server did a great job. Our steaks were over cooked and that’s just disappointing at a restaurant like this. The bathrooms were quite filthy (dirty toilet seats, lots of paper trash throughout, and wet floors and counter). Our server asked if he could get our coats from coat check but we were not offered coat check! I was very shocked that this was a Cameron Mitchell restaurant until it was revealed that it’s actually not! That explains a lot! Will definitely choose a different restaurant next time! Tee food was great - the problem was we got it an hour and 40 minutes after we got there. We waited almost 40 minutes - even with a reservation. Once we sat down, it took over 30 minutes to get our drink order. And an hour to get our food. Will never go back again. 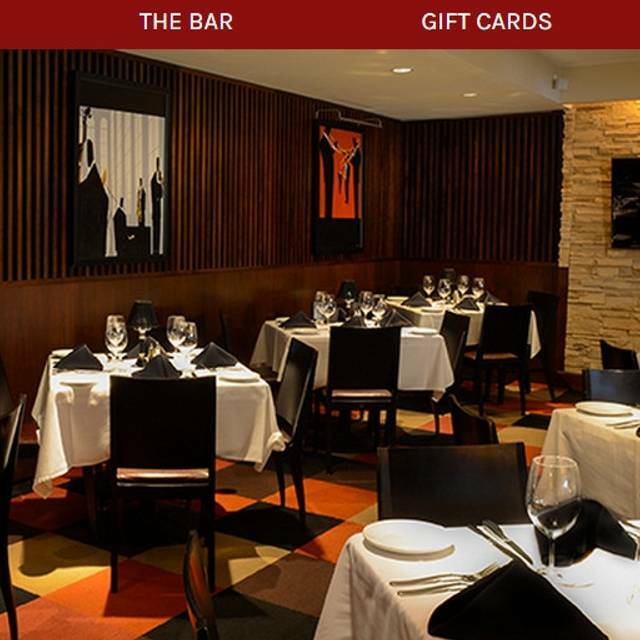 Main reason - it is called a Cameron Mitchell restaurant but won’t accept Cameron Mitchell gift certificates as the were sold to another company. VERY MISLEADING. The restaurant is very good. The bar was full of diners so it was difficult to get a drink while waiting for our table. The bartenders were busy working as waiters rather than drink makers. However once we got service it was good. The table was available right on time and the service was also good. A bit of a push to take our order, however we slowed it down as we with friends we hadn’t seen in a while. The steaks were very good and my wife’s salmon was delicious. Again service for drinks was slow and two of us guests waited quite a while for glasses of wine. The value of the meal for a steak house was as expected. 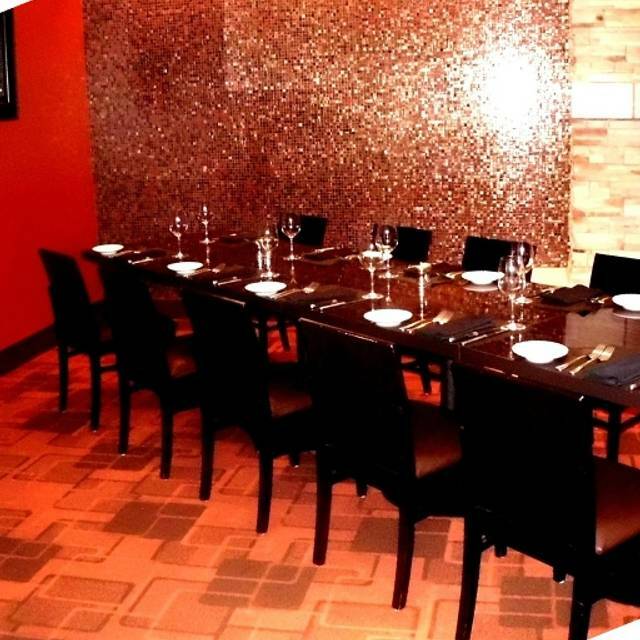 The food was very good and the service was outstanding. The only critique is I would like to see more options available on the wine list for a single pour. Overall, it was a pleasurable evening. Birthday. And Dan was an amazing waiter who made the experience awesome! Our food was great. My only issue is we had one waiter that was too busy. My steak was sent back because it was very well done and dry. I had ordered medium well. It was corrected on the second attempt. We also had to repeat request two and three times. The gentleman was just short handed with too many customers. Drinks were slow to get and simple condiments were forgotten or took too long. My table had four people. by the time i got my meal everyone was finished. We spent over $580.00 plus tip I believe nearly $735 split between two couples. I expect better service when spending my hard earned money.